Our Frosted Plastic Carrier Bags are manufactured in the UK and offer unbelievable quality. 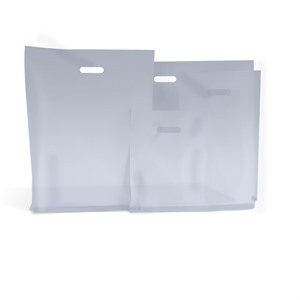 Made from quality plastic, they are ideal for those looking for a cheaper alternative to paper bags! 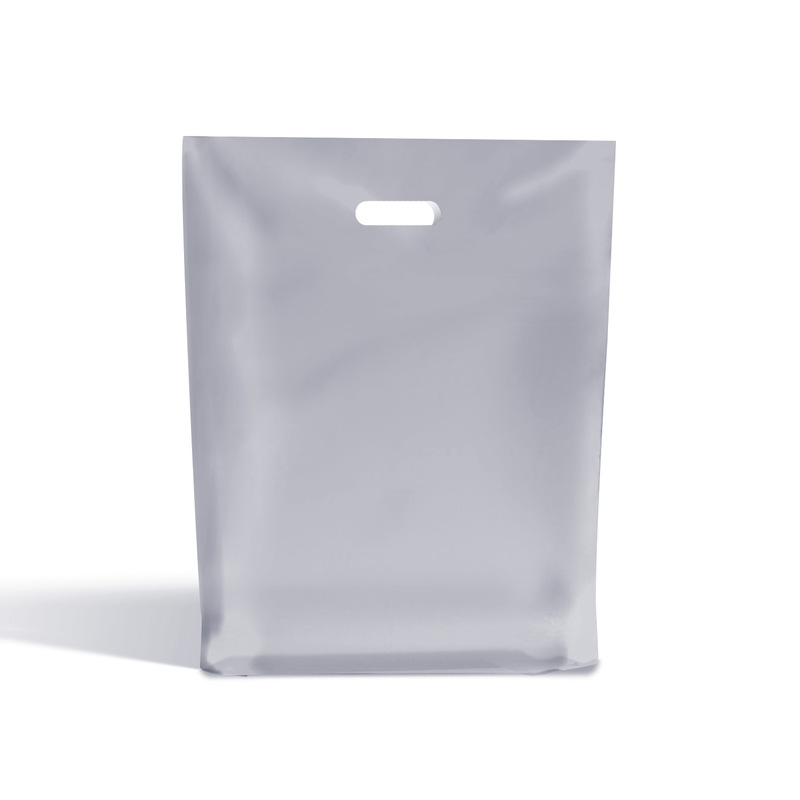 Made from a HD plastic film. Punched out handles which are neat and look great.